Hello everyone! 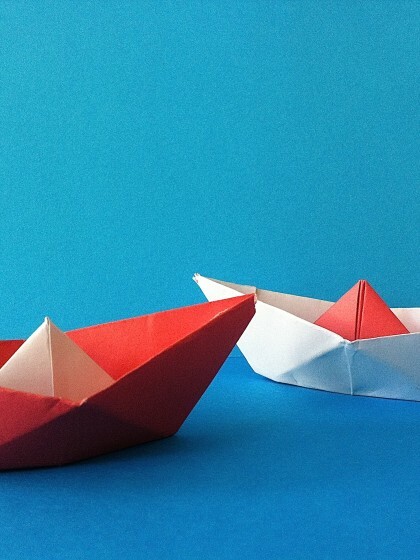 We are back from vacation and preparing some really nice stuff for MAKI:minimag. 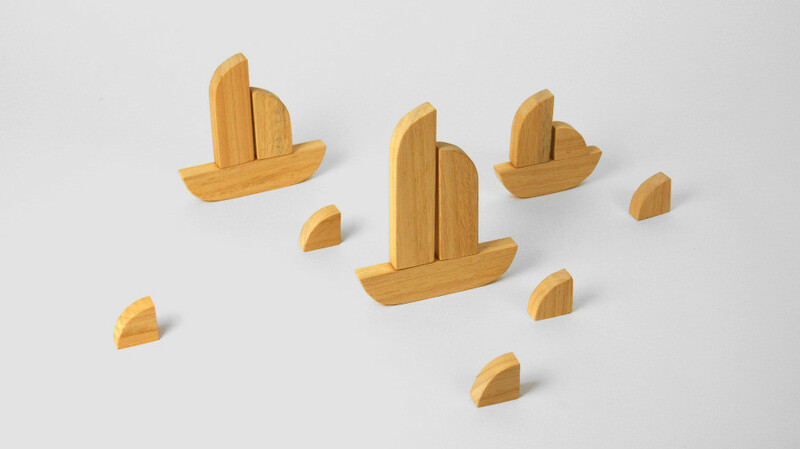 As for example these Bauhaus Wooden Blocks by Xavi Garcia for Equisgarcia. 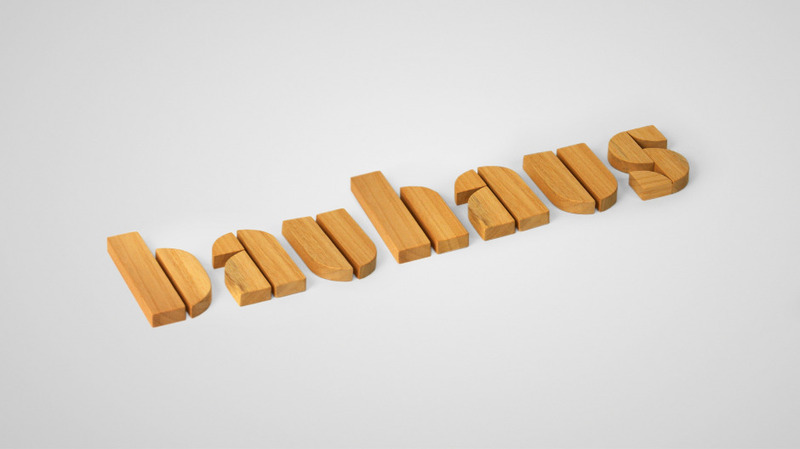 Josef Albers’ typography and Alma Buscher’s toys combine to inspire this set of 100 construction blocks. 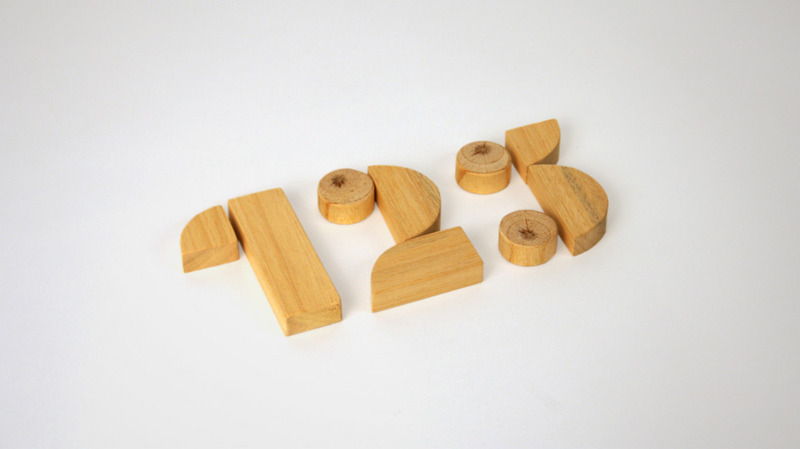 It is a super smart and beautiful typography toy for kids – to build letters and numbers as well as figures of all kind. 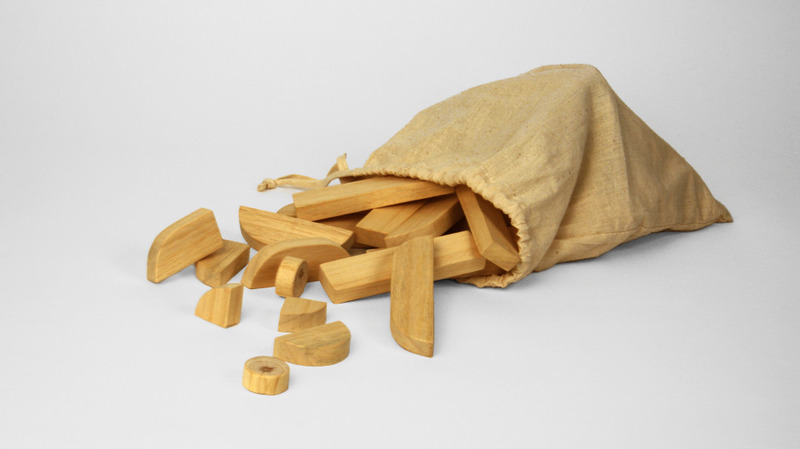 The blocks were designed by Spanish artist Xavi Garcia, they are hand-crafted in his family´s wood workshop in Frades de la Sierra, Spain. If you want to order them more information here.